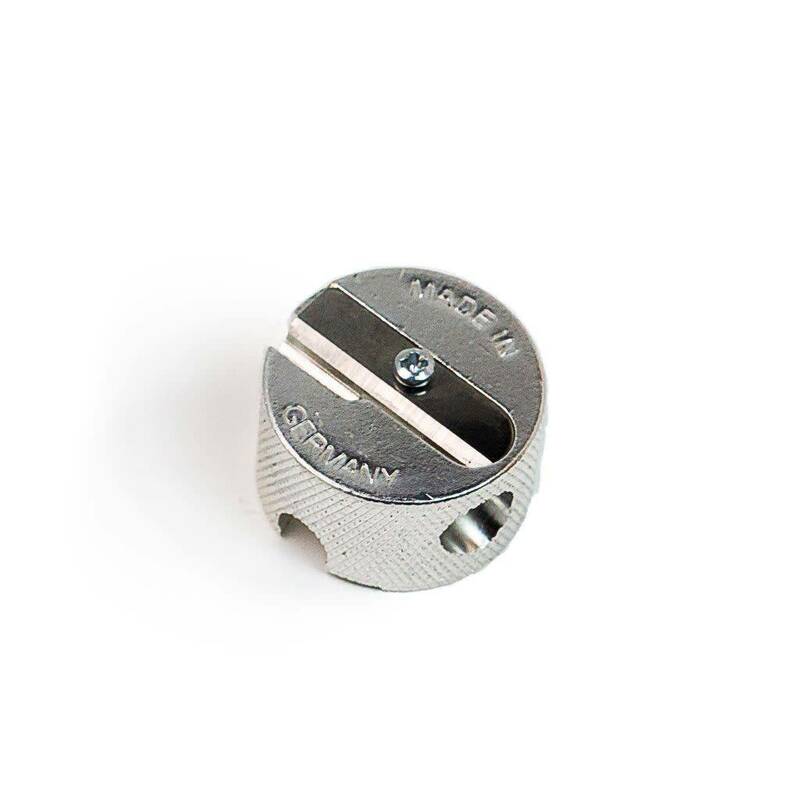 Use this sharpener with our brow pencils and lip liners. Four pencil size options in one sharpener. Beware of using sharpeners from other brands on our pencils. 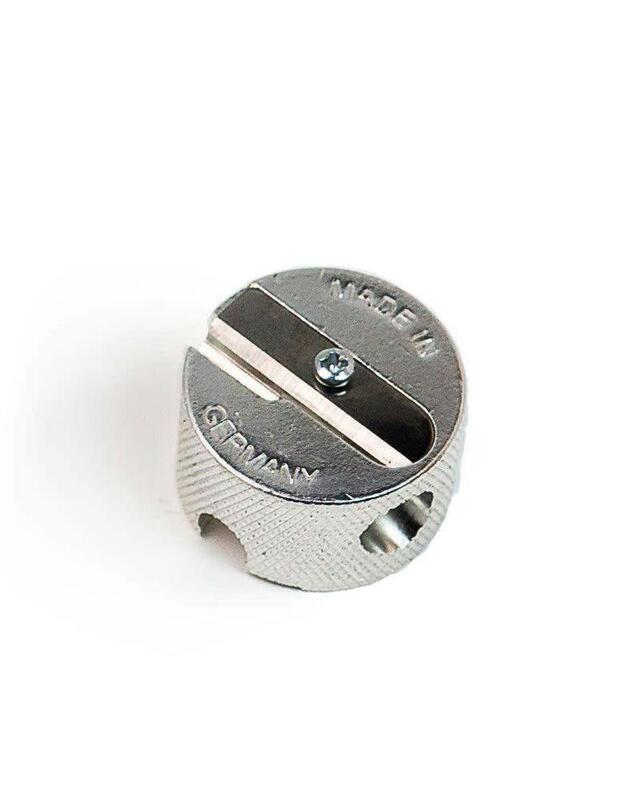 If the sharpener is made in any country other than Germany, it could cause grinding on our pencils. Our lip and eye pencils are all made in Germany.